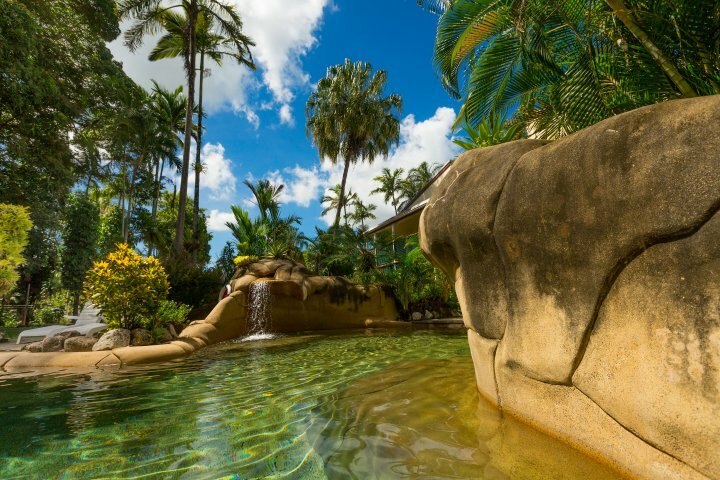 Cairns Colonial Club is paradise awaiting your arrival. 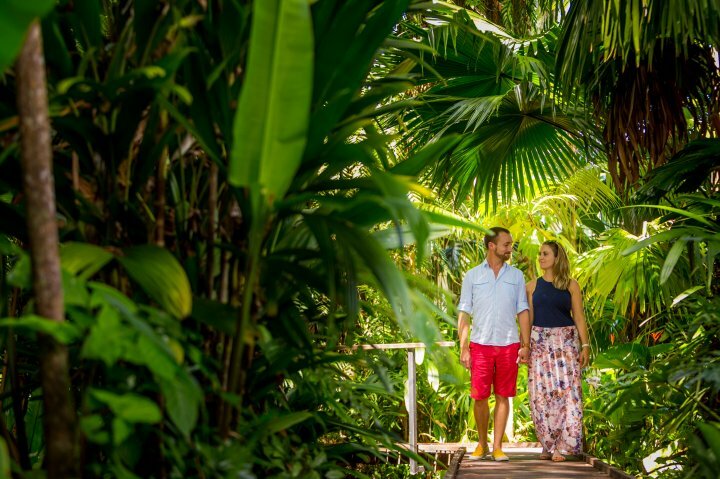 The Resort is set amongst 11 acres of lush, award-winning tropical gardens. 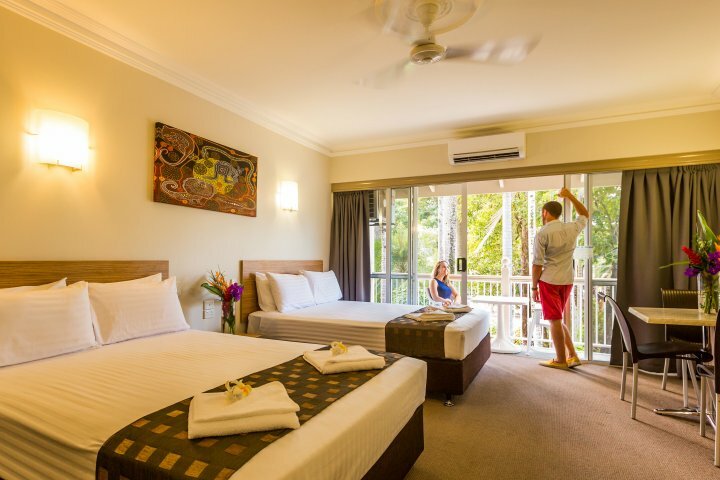 We feature 5 different room categories and 345 rooms in total. 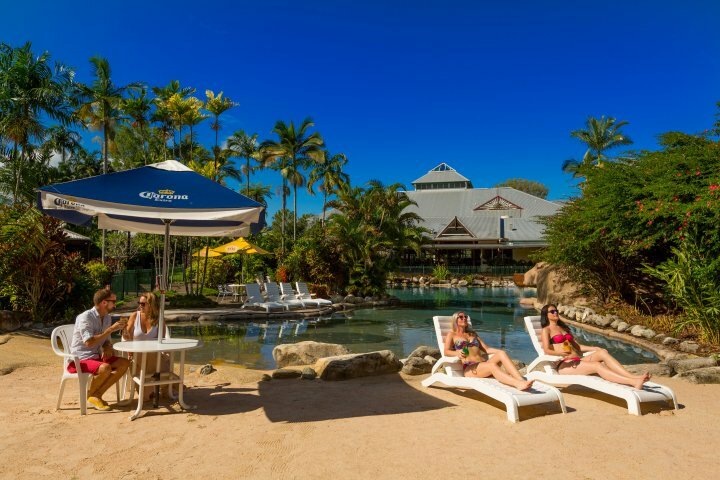 Dive into one of the 3 lagoon style pools, enjoy a cocktail at the Pool Side Café (operates seasonally) or squeeze some sand beneath your toes on the man made beach. 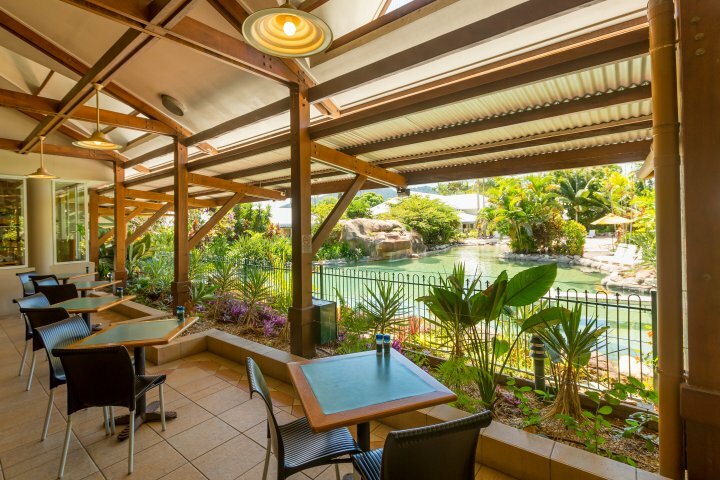 A variety of dining options are available from the sensational buffet at the Homestead Restaurant. 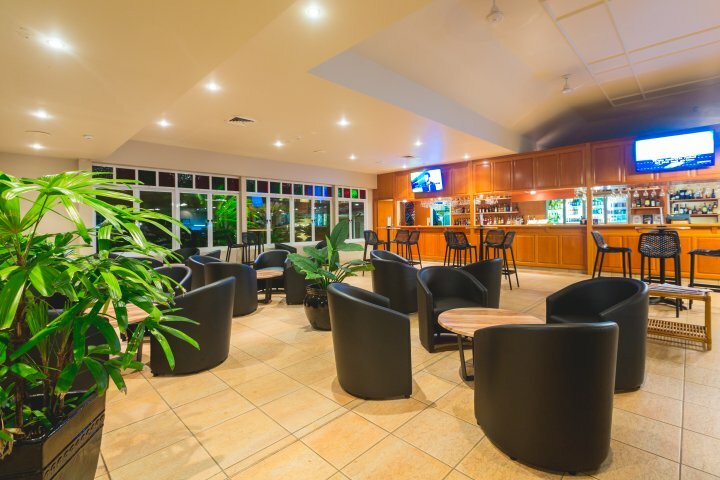 With our Guest lounge, Tour Booking Office, Internet access and Resort Shop, the all seasons Cairns Colonial Club has the facilities to be your home away from home whilst you are in Cairns. 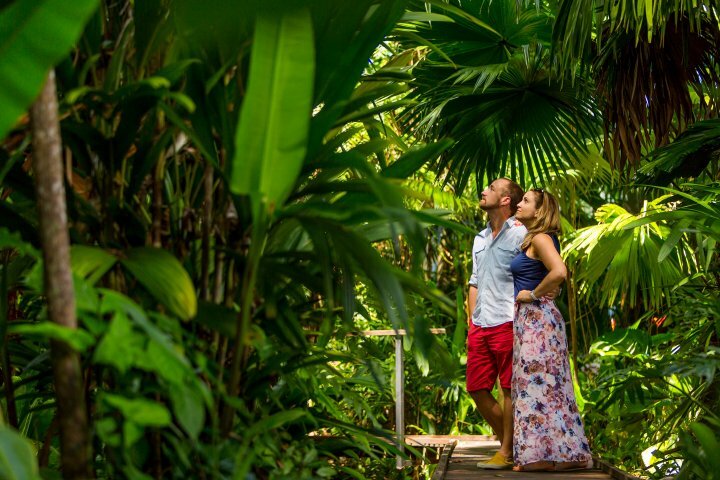 All major tour operators pick up and drop off at the Resort, making it easier to explore the wonderful attractions that Cairns and Tropical North Queensland have to offer. 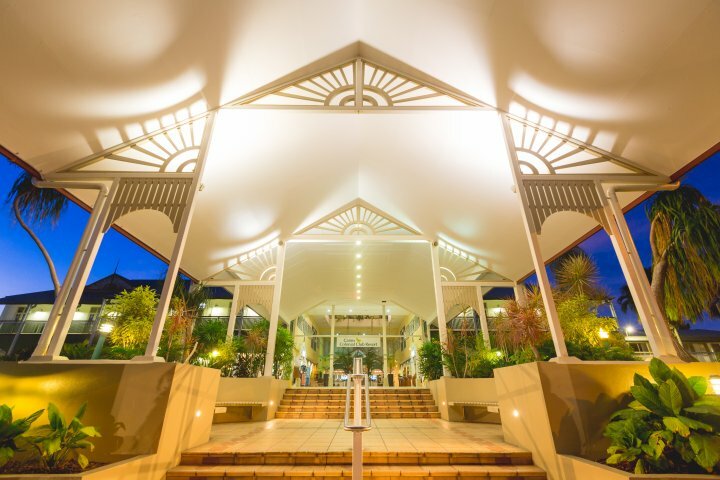 Airport transfers and city shuttle bus are available at a nominal fee. 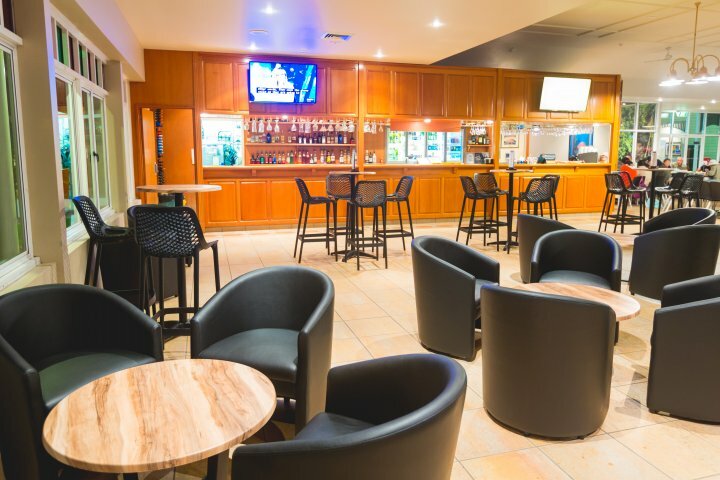 A games room, spa, and a Conference Centre are also on site. 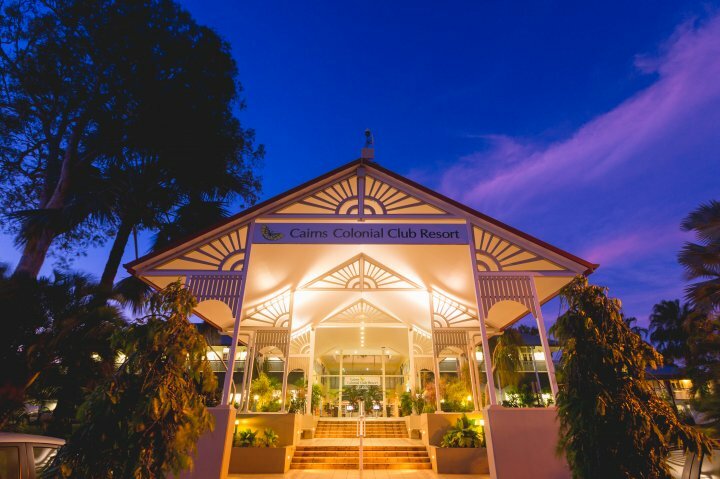 It is easy to see why Cairns Colonial Club is known worldwide as the premier leisure Resort in the region. Don't dream about it, Do It!!! 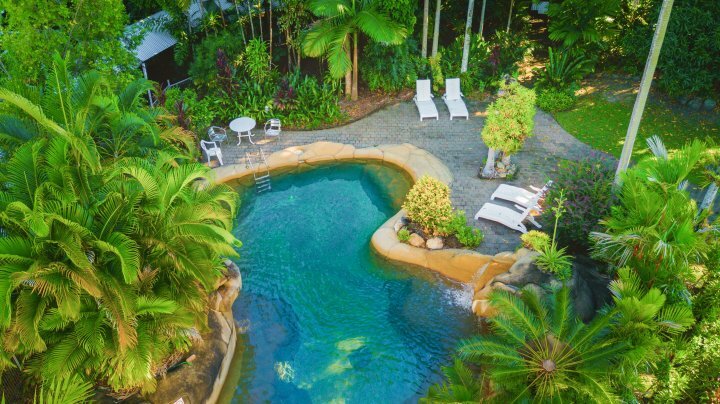 Classic rooms are nestled amongst private tropical gardens featiromg a seclueded pool. 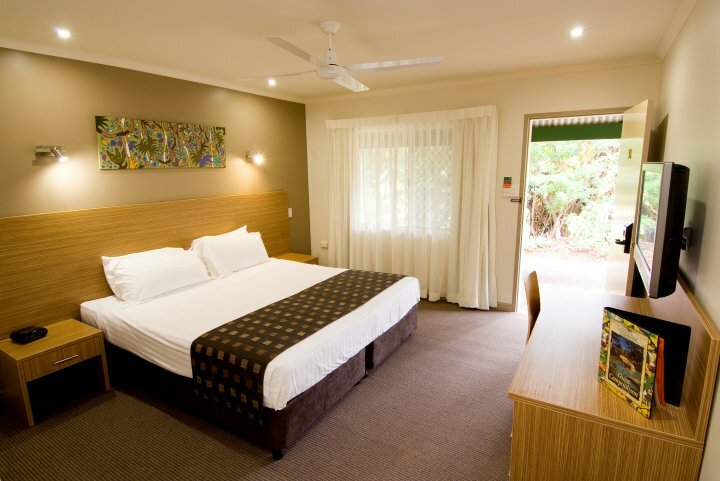 Standard Rooms are modern and contempory with clean lined furnishings. 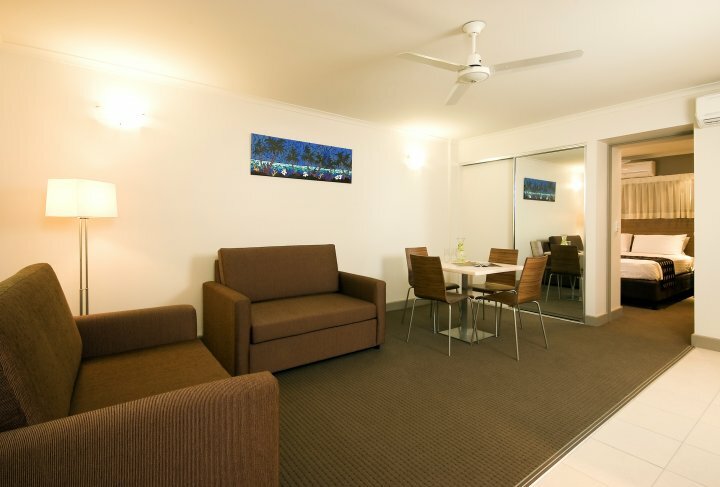 Business facilities available from 900am - 500pm Monday to Friday. Charges apply. 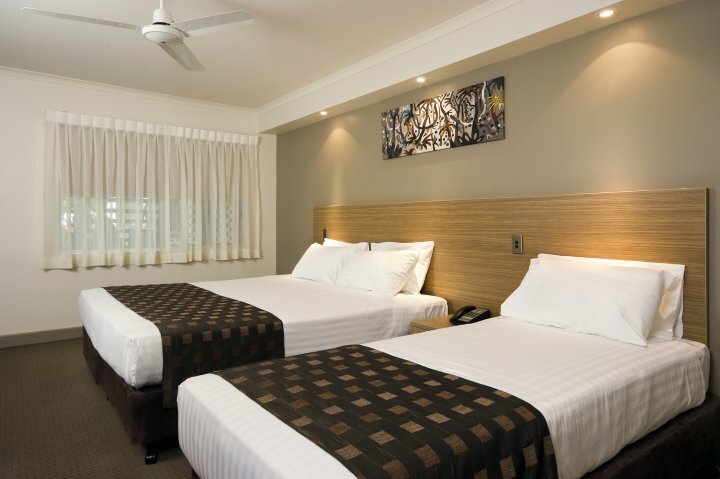 Check In time is 200pm. Complimentary car parking available onsite. 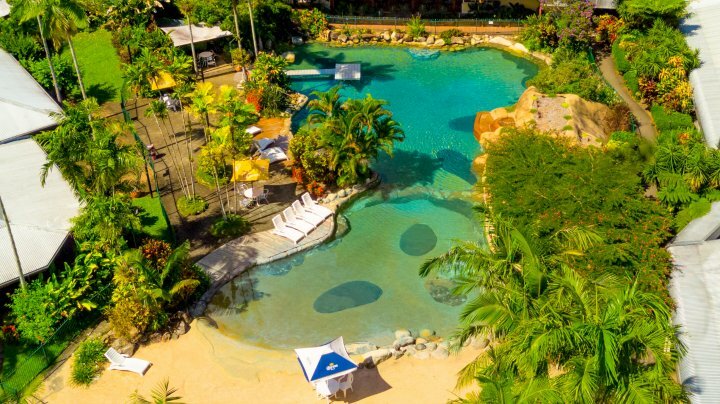 From either the Cairns International or Cairns Domestic Airport turn onto Airport Drive and continue until you reach the traffic lights. At these traffic lights you need to turn left onto Sheridan Street. At the traffic lights at Greenslopes Street (Seafood market on the left corner) turn right. Go through the roundabout and then turn left into McNamara Street. Travel down this street and take the second right into Cannon Street.